Do you know that our lip skin is much thinner than the skin anywhere else on the body? Lip skin is naturally thinner so that it allows the blood vessels to be visible, and as a result, makes the lips look red! 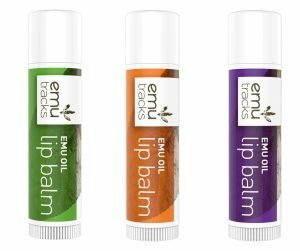 Another unique aspect about the lip skin is that it has no oil glands, meaning unlike other body skin, lip skin doesn’t necessarily have that protection barrier, therefore, we do need to give our lip skin a bit extra care and attention. Without doubt, hydration is important for healthy skin. Carry a bottle of water wherever you go can keep the body, skin and lips hydrated. The more often you lick your lips, the dryer they get – we’ve all tested it out. 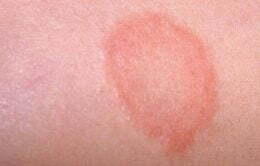 It is because licking the lips would damage the protective barrier, which takes the moisture away. Instead, regularly applying lip balm would keep the lips hydrated. 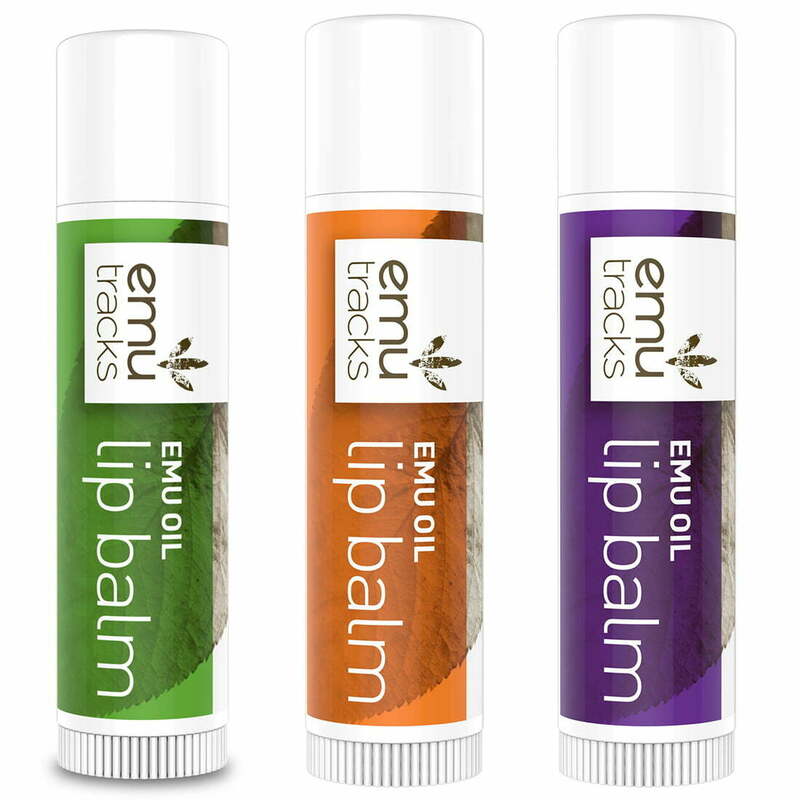 Emu Tracks lip balms use 100% natural ingredients, they are rich in pure emu oil, cocoa butter, shea butter, almond oil, rosehip oil, vitamin E and St John’s Wort. 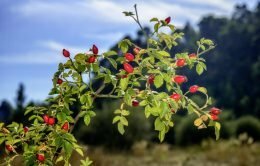 This unique combination of Emu Oil with other natural ingredients including St Johns Wort provides exceptional moisturising and conditioning to help prevent discomfort and further damage. Lip exfoliators help get rid of dead skin, similar to the ones you use on your face. Exfoliate your lips every now and then would help soften the skin. But if you have sensitive skin or your lips are already cracked, use these products cautiously, because they do contain acids. We always put sun block on our face and body, little do we know our lip skin also needs that extra protection. Next time when you apply sun block on your face, remember your lips as well, or buy those lip balms with SPF.